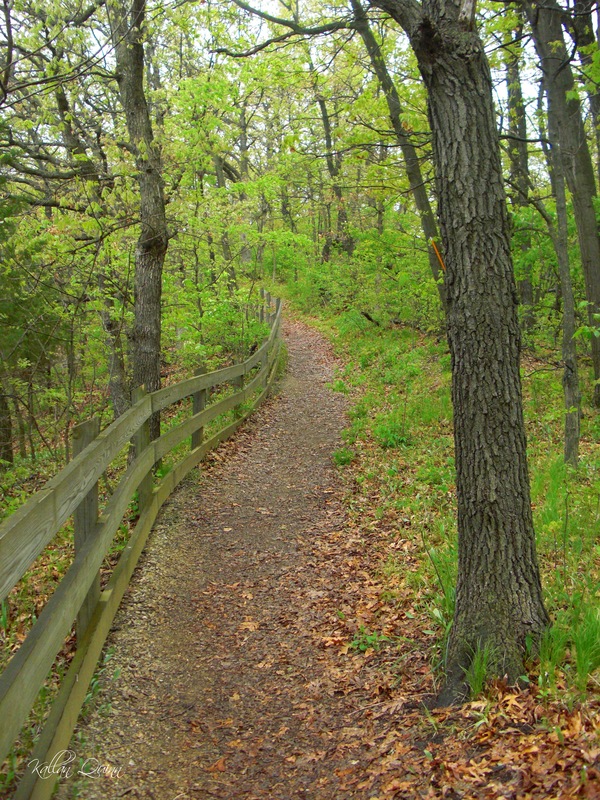 If you are looking for a hike near Starved Rock and Matthiessen State Parks, then Buffalo Rock State Park is the park. 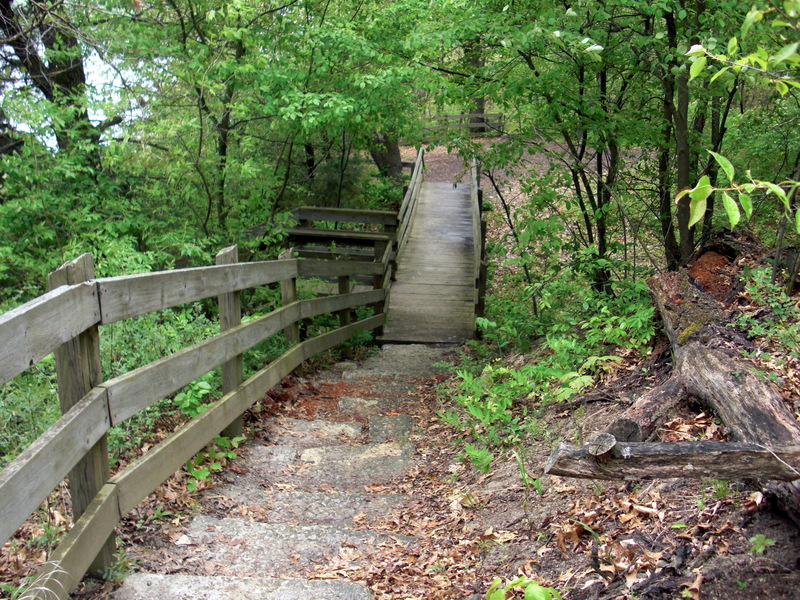 This park features hiking trails and overlooks along the Illinois River. The park really doesn’t compare to the other parks in the area, but if you want a day outdoors and a nice hike, it is worth checking out. The park is also is home to “Earth Art” which depicts 5 sculptures. Built into the landscape is a frog, water strider, catfish, snake and turtle.